UNM Newsroom / News / Valentine’s Day: yea or nay? Valentine’s Day: yea or nay? 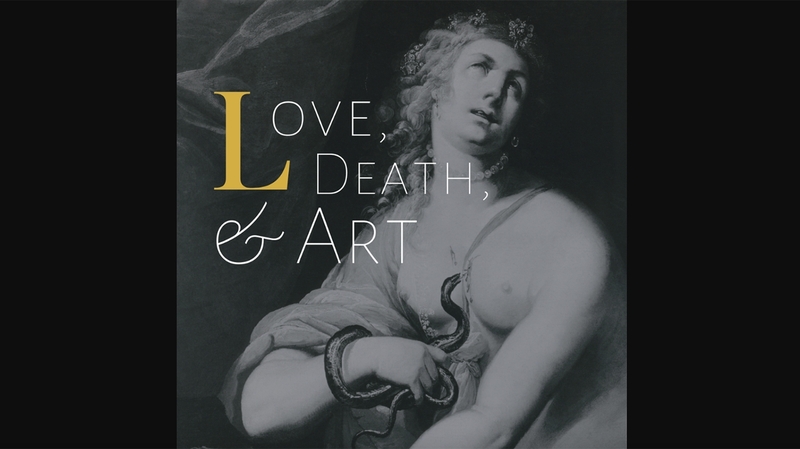 Whether you're For or Against Valentine’s Day, join the The UNM Art Museum’s Student Advisory Board (UNMAM SAB) for their kickoff social event, Love, Death & Art. View artwork from the UNM Art Museum’s collection, make Anti-V-Day cards and play trivia. The winning trivia team will win a prize! The goal of the UNMAM SAB is to engage students with the Art Museum, its collection and its staff. The UNMAM SAB meets throughout the semester to help build Art Museum programming, keeping in mind what UNM students want and need – not only in the Art Department but all across campus. By connecting students with the Art Museum, the UNMAM SAB hopes to generate interdisciplinary dialogue with the broader UNM community and beyond. UNMAM SAB members will work closely with the Art Museum to develop programming ranging from professional development to social gatherings. Meet members of the board and some of the Art Museum staff – hangout, learn, snack, and create! Light refreshments and hors d’oeuvres will be provided.